Capital.com shares some data insights about its machine learning effort. Since its launch, Capital.com has emphasized that the company is focusing on developing an AI assistant to traders. 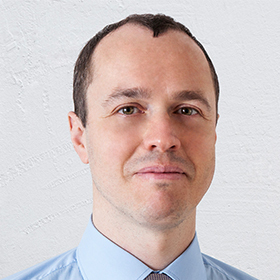 The firm has been developing machine learning techniques to optimize the experience of its clients. The company’s CEO, Ivan Gowan, shared with Finance Magnates some insights on trading behavior and on the demonstrated potential of AI-assisted trading. With the clear conclusion that traders aren’t perfect, becoming more aware of your own mistakes can make a difference. How Is Machine Learning Useful for Traders? As regulators and clients well know, retail traders are facing a tough go when attempting to beat the market. Their lack of knowledge, experience, and resources are usually causing irreparable damage to their finances. The ESMA and other European regulators have been citing “client protection” as the key reason for the new regulatory framework in Europe. Highlighting the conflicts between the cortex and the limbic system in our decision-making process, Capital.com’s CEO explains a dilemma that all traders face one time or another. “When we trade, rational and irrational parts of our brains work simultaneously: we consciously make decisions that we believe to be rational while under the influence of external – and often unrecognized – forces,” Gowan explained. The company’s research shows that the majority of trades made by clients are profitable. This runs contrary to the popular belief that retail traders are wrong more frequently than not. It also runs contrary to the dismal profitability disclaimers that brokers had to start publishing in August. Capital.com’s CEO shares that in one particular case, a trader has been correct in predicting the EUR/USD price on 61% of occasions. With an average loss of 48 pips, however, he was doomed to fail as his average losing trade was worth 83 pips. The company’s goal has been to be able to limit the number of its clients that lose money. The AI system of Capital.com that analyses trading behavior is capable to identify over 50 biases that commonly – and unknowingly – affect traders. Based on psychology and user behavior within the app, the AI assistant provides personalized feedback, tips, and solutions. “Because our AI system is iterative, we are constantly making changes to the system to help it to help you to make better trading decisions,” Gowan elaborated of the company’s machine learning-based app. Is the AI System Helping Clients? “Since introducing our AI system in 2017, the outcome is unmistakable: more of clients are keeping their hard-earned profits than ever before,” says Gowan. In another data collection effort, the company analyzed all clients who opened more than 10 trades between May and August. On average, unsuccessful traders held losing positions 4.7 times longer than profitable traders. This set of data confirmed that the human mind keeps playing tricks on traders. Thousands of years of evolution have resulted in the human brain adopting an automated decision to delay losses and take profits quickly. Any experienced financial markets professional will tell you that in order to succeed you must do the opposite. The phenomenon is called disposition bias. “In a situation like this, the use of machine learning to suggest relevant educational material and target traders who showed signs of the disposition bias in their trading activity means we are able to help our clients learn from their decisions and improve their entry and exit points in the future,” Gowan said. He further elaborated on a key metric valid for clients of Capital.com. Only 30 percent of the broker’s clients use stop-loss orders. Adopting a stop-loss of two percent of capital, the company modeled that time spent on losing positions would decrease 2.16 times when compared to winning ones. 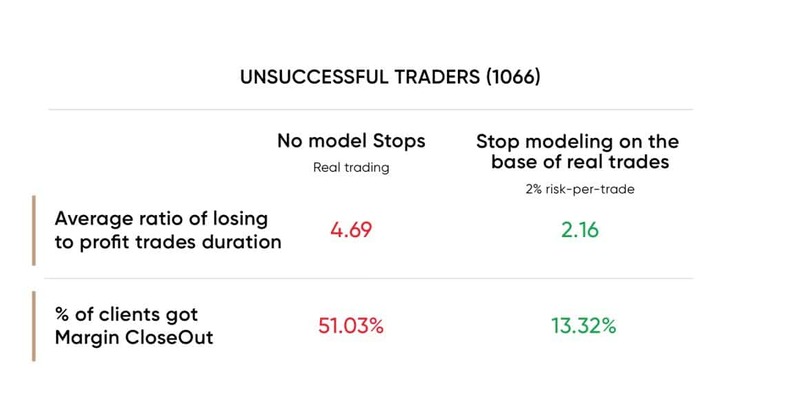 In addition, the same stop-loss modeling shows that only 13.3 percent of clients would experience a margin close-out – compared to the 51 percent who saw margin close-outs occur in reality. 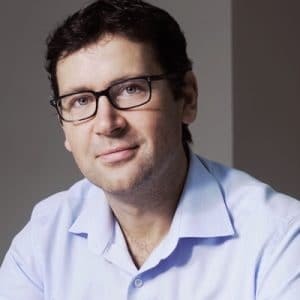 “By analyzing trading behavior in this way, we are helping traders in these situations by sending them personalized messages to remind them of the ability to set stops on their trades, helping them to profit,” the CEO of Capital.com explained. Aside from assisting clients, the AI system in place at Capital.com also helps the brokerage to provide them with more relevant information. The company is aiming to deliver to traders only information which they might find interesting. “The AI system helps us to group users based on their location and the markets they are most interested to enable collaborative filtering, which allows us to offer insights on a cluster of markets that are traded by similar uses in a particular geographical area,” Gowan shared. According to the CEO of Capital.com, machine learning is key to help even the most innovative trading providers transition from niche players to mass-market leaders in the fintech space. While during the years, data analysts might have been able to deliver some insights on client segmentation, machine learning is taking brokerage operations to the next level. The necessity for a differentiating product on part of brokers is key to success in the new global regulatory environment. With technology being the main differentiator in this industry, the likelihood that you might need to harness machine learning to improve your offering to clients is getting higher. FX and CFDs broking has become a more capital-intensive business. Just like the old times, the best way to invest is still into people and technology, so be careful not to put all your eggs in one basket.